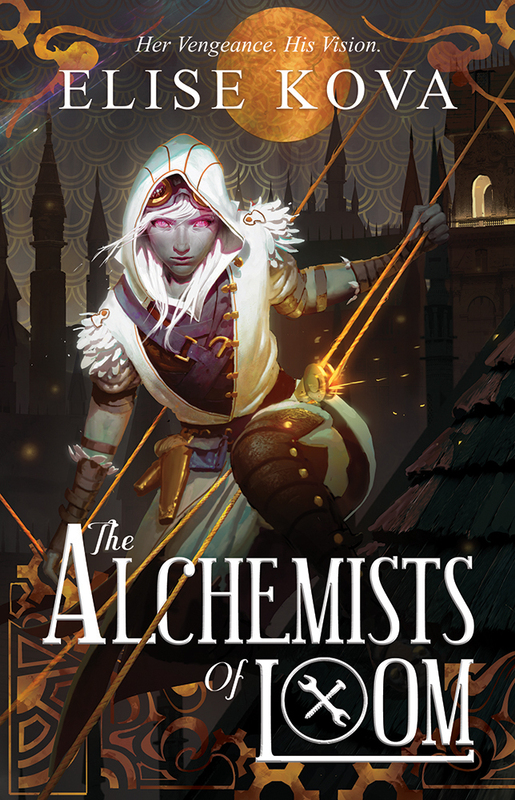 Guys, it’s time to reveal The Alchemists of Loom‘s cover, the first book in the Elise Kova’s new series, and I am so excited! 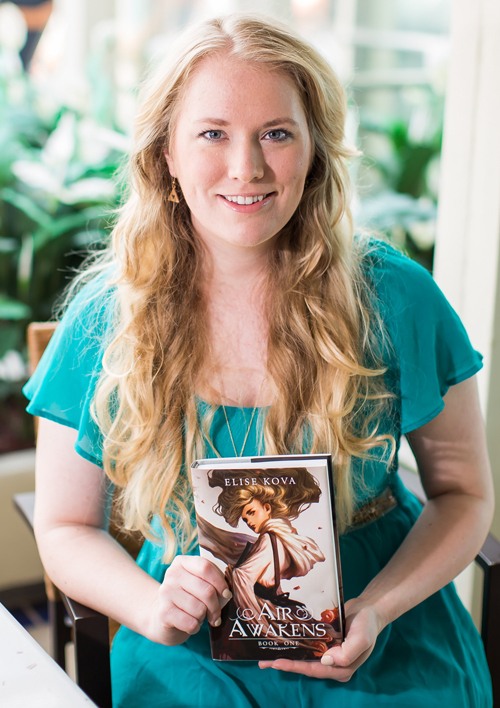 I love Elise’s Air Awakens series, and the Loom Saga sounds so promising! Now to the cover and synopsis! i honestly haven’t read any of this author’s books! *hides* but i hope i will soon! and i really like this cover! I’ve read the first two novels in her Air Awakens series and I hope to read the rest soon! I can’t wait for this! The cover is AMAZING! It really is! The story sounds so great, too!